ROME – Between 2012 and 2017 the Bodleian Libraries of the University of Oxford and the Biblioteca Apostolica Vaticana (Vatican Library) joined efforts in a landmark digitization project with the aim of opening up their repositories of ancient texts. More than 1.5 million pages from their remarkable collections have been made freely available online to researchers and to the general public. The initiative was made possible by a £2 million award from The Polonsky Foundation. Dr Leonard Polonsky, who is committed to democratizing access to information, sees the increase of digital access to these two library collections — among the greatest in the world — as a significant step in sharing intellectual resources on a global scale. To mark the end of the project, a ground-breaking conference on digitization and libraries is being held in Rome on 30 May 2018. The venue is the Conference Centre at the Augustinian Patristic Institute, which is situated just off St Peter’s Square. In the context of the Polonsky project this free conference will look at the future of digitized collections and their funding, with prominent speakers from different libraries and funding bodies across Europe. The conference will be in English, with simultaneous translation into Italian. The Bodleian Libraries and Biblioteca Apostolica Vaticana are grateful to Antonio and Patricia Bonchristiano for their generous support of this conference. One of the oldest and most beautiful surviving copies of Dante’s “Inferno” is preserved in Italy in San Daniele del Friuli, near Udine. It is part of the astonishing collection of over 12,000 manuscripts owned by the Biblioteca Guarneriana, one of Europe’s most ancient public libraries, founded in 1466 by scholar ad humanist Guarnerio d’Artegna. 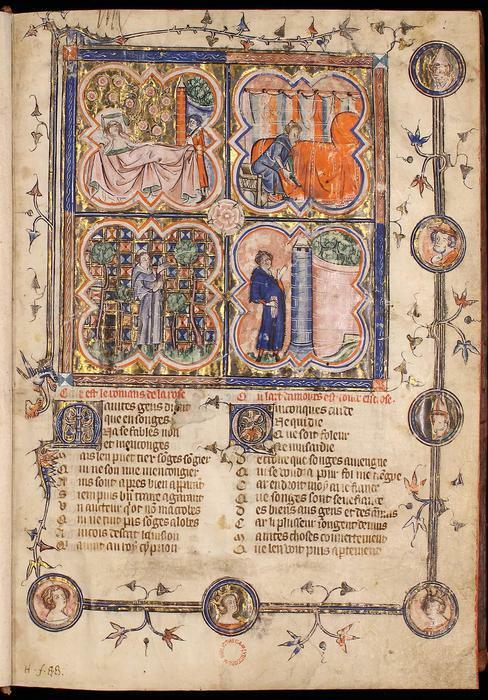 The manuscript – catalogued as “ms. Fontaniano 200” – was copied in the XIVth century. It is fully illustrated with high quality miniatures, and containes two commentaries of Dante Alighieri’s masterpiece: one, written in Latin, by Graziolo de’ Bambaglioli, the other composed in Italian “volgare” between 1324 and 1334 by an anonymous but very intriguing author. 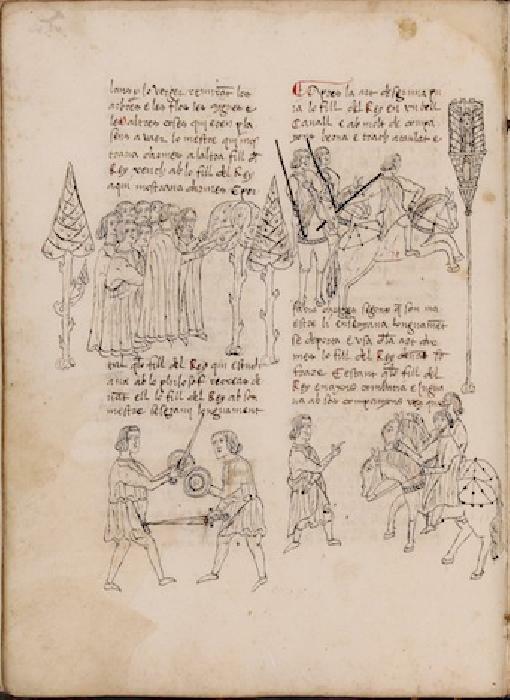 Guarneriana’s Codex 200 has been studied by several scholars and is now available in a very accurate fac-simile edition by Italian publisher Roberto Vattori which will be presented, together with two important fac-simile editions of Longobard manuscripts by Capsa Ars Scriptoria (Codice Cividalese XXVIII, Paolus Diaconus’s “Historia Langobardorum”, and Codex Cavensis 4, “Leges Langobardorum), during the “MEDIOEVALIA: Medioevo e Medioevi in Guarneriana” Conference on October 22, 2016. 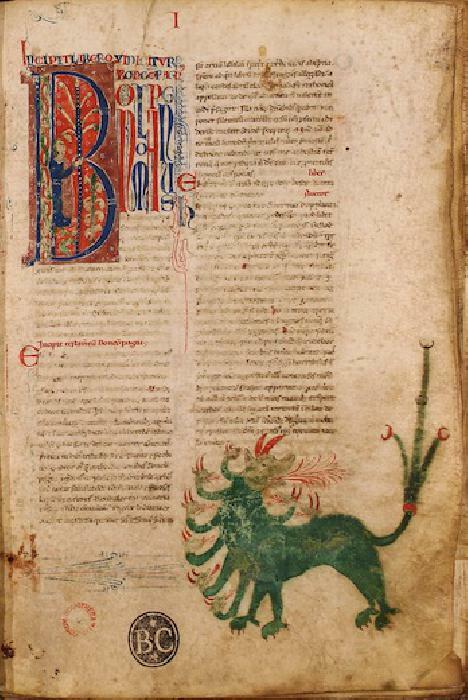 Guarneriana has also launched the brand new manuscript digitization project “TECA DIGITALE”, which gives full online access to 13 of the most important codices which are part of the collection: among them, Ms. Fontaniniano 200, Peter Lombard’s Liber Sententiarum (ms 42 ), the “Bizantine Bible” (ms 3), Augustin’s De Civitate Dei (ms 8), Brunetto Latini’s Tresor (ms 238), Cicero’s Orationes (ms 59), and works by Seneca (ms 7). 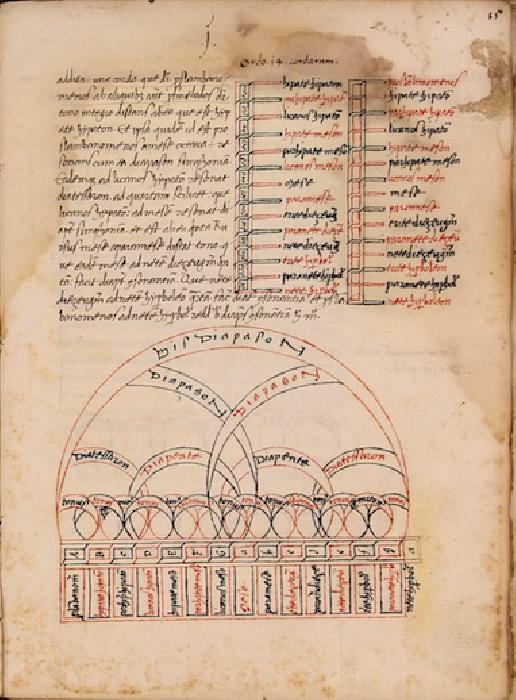 A total of 180 Greek, Roman, Arabic and Hebrew manuscripts will be shown in the Rome’s Accademia dei Lincei’s new exhibition, “I Libri che hanno fatto l’Europa. Manoscritti latini e romanzi da Carlo Magno all’invenzione della stampa”. 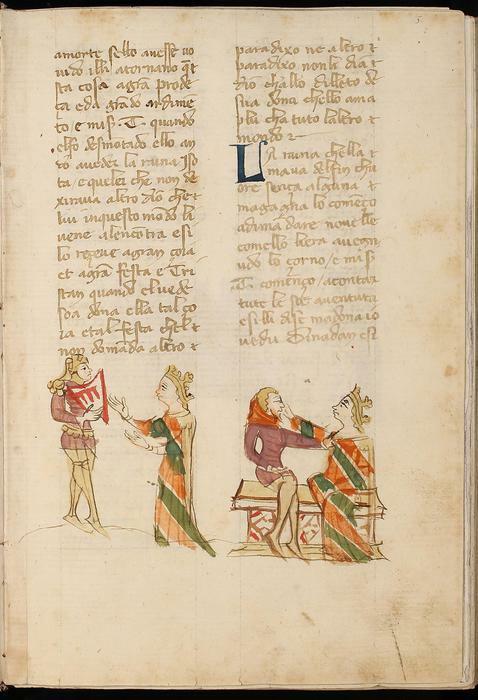 Manuscripts come from the most prestigious Roman collections: Biblioteca Corsiniana, Angelica, Casanatense, Nazionale, Vallicelliana, and Apostolica Vaticana. Opening : Thursday, March 31st. Closing on July 21st, 2016.